Have you ever felt all alone even though you are surrounded by people all the time? If so, you must be a pastor’s wife. 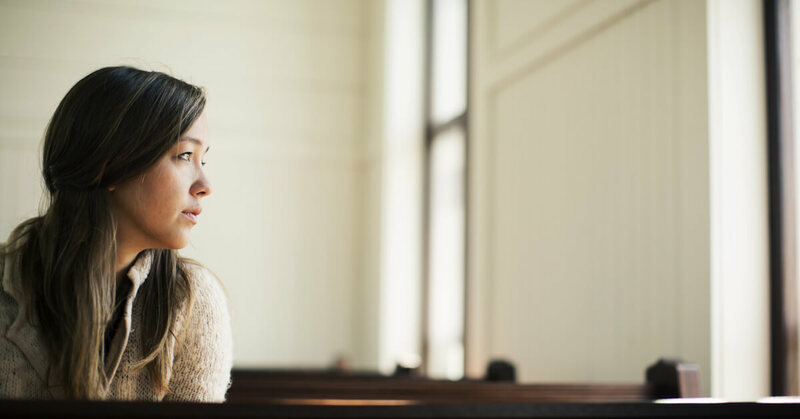 Our position as a pastor’s wife can be one of the loneliest positions anyone can experience, if we allow it to be. We must work at making friendships outside of the church in order for this loneliness to not take root in our lives. This list could go on and on, but you get the picture. Then we wonder why pastors’ wives feel so lonely. I’m not sure why church members feel we are so off limits, but I wish they would think how it makes the pastor’s wife feel when being so excluded. I want to encourage you to make friendships outside the church. It is very rare to have a close friend in the church; however, I have had some and it has been great but I realize that is not always possible or even healthy. So I would encourage you to get involved in something in the community where you can find friends, or find another pastor’s wife close by and befriend her. She needs you as much as you need her. We have a private Facebook group for pastors’ wives and I want to encourage you, if you are not a part of it, please request to join: www.facebook.com/groups/theconfidante. We keep a list of members by cities and states and encourage the wives to find another wife close enough to meet up for coffee or a playdate with their kids. Don’t let others make you feel unwanted or uninvited, work at making relationships outside the church.